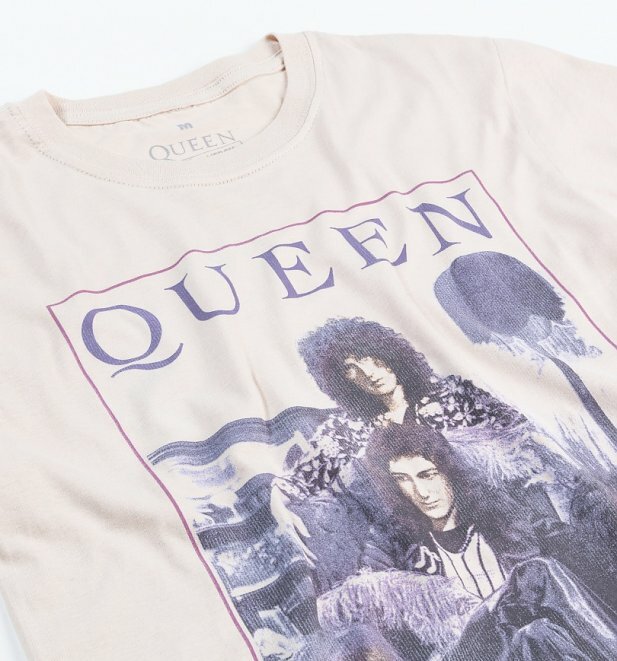 This vintage style Queen tee features the 7" Keep Yourself Alive vinyl artwork. 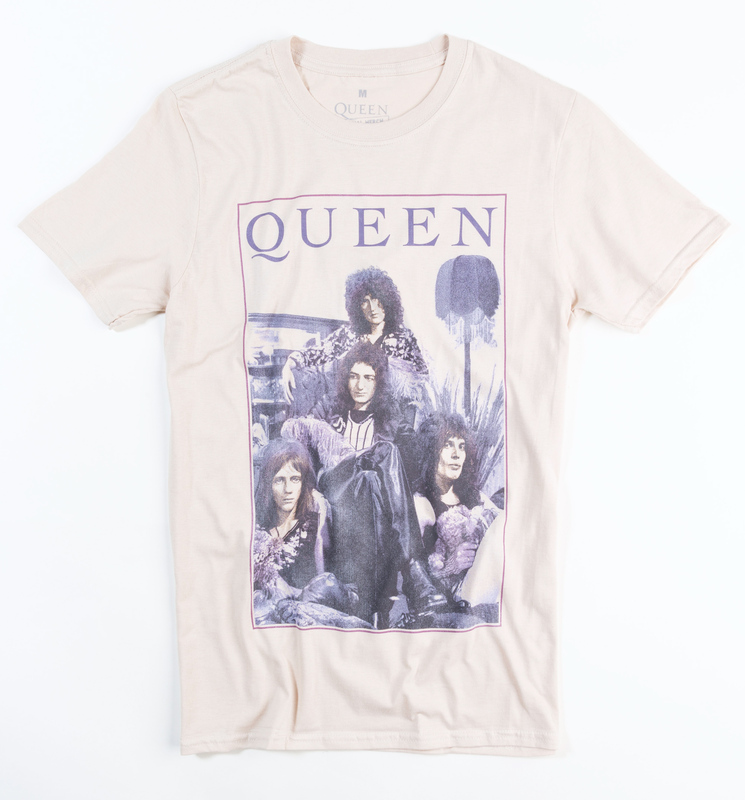 The single was released in 1973 when the band where on top form both in the hair and music stakes. Queen will rock our world's forever and we are always up for another awesome addition to our t-shirt collection.